InlandJet Sea Doo Engine rebuild includes. 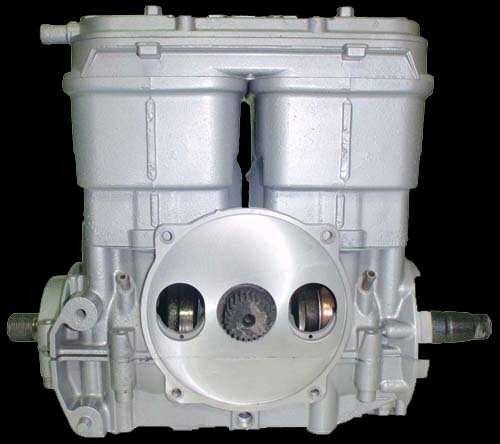 Sea Doo engine repair comes with 1 year limited warranty. Once you place SeaDoo engine rebuild order you will get a confirmation email with instruction on how to send in engine and an authorization #.